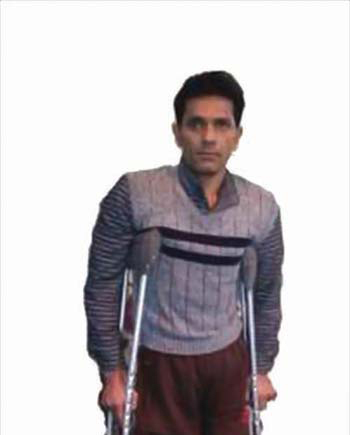 It shocked people, including some in the government, when police booked Tanveer Ahmad War, a handicapped, for his involvement in 2016 unrest. War’s tricycle was Army goodwill gesture to him but police says he would decorate it with Pakistani flags and make announcements from public address systems instigating people for violence. He is presently in jail under PSA. Ruling party exhibited unhappiness over the act but War is still at war to come out. It was tragedy unfolding when the news of death of two siblings aged four and six, spread in NarandarGowharpora. They had actually fallen in a pit near their house and nobody was around to rescue them. 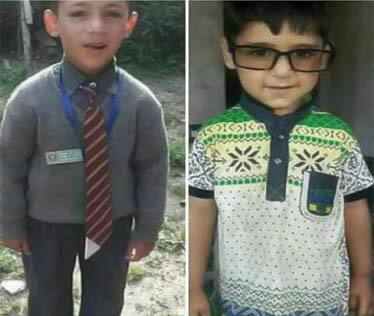 Kids of Zahoor Ahmad Dar, went missing on Saturday and later their bodies were found floating in a pit in the backyard of their home. Uncovered pit around homes is so common and it kills many babies every years. 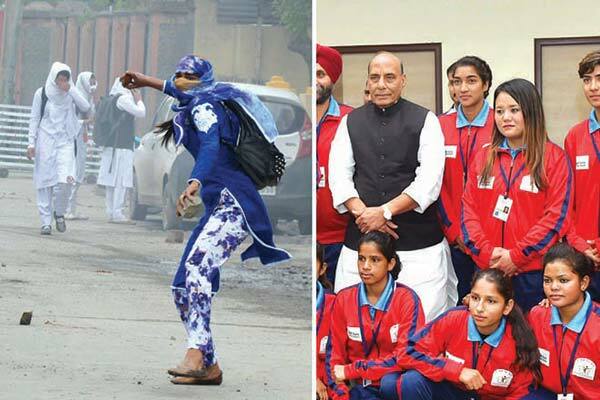 Afshan Ashiq, the ‘poster girl’ for Kashmir stone pelters for a day, was on newspaper front-pages again: this time with Home Minister Rajnath Singh as Captain of J&K CM’s Football team. In half an hour interaction, she led Nath to talk to the Chief Minister about the crisis of sports infrastructure in Kashmir. She later told reporters that her career as footballer changed after she threw a stone. Even one Bollywood producer is planning a flick on her! 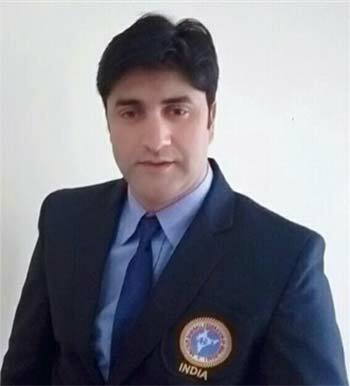 Kashmir’s baseball player, Tahir Shabnum, stands selected for ‘Dubai Cup’ India-Pakistan International Baseball series, 2017, an event scheduled at Sharjah Stadium in December. The event is organised by the Pakistan Federation Baseball (PFB) under the auspices of Baseball Federation of Asia (BFA) and World Baseball Softball Confederation WBSC. Tahir has participated in selection trials at Chandigarh and coaching camp held at Patiala organised by the Amateur Baseball Federation of India. 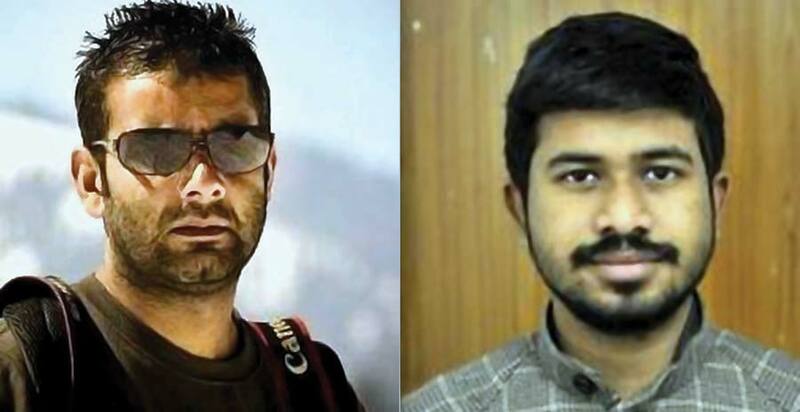 Hindustan Times Srinagar reporter, Abhishek Saha and photo-journalist, Waseem Andrabi, jointly won Ramnath Goenka Award, 2016. The awards will be presented to the winners by Vice President M Venkaiah Naidu in a ceremony in Delhi on December 20. Scientists at Indian Institute of Integrative Medicine (IIIM)have achieved a rare feat after successfully cultivated bananas by tissue culture technique. The 2000 samplings of this high quality tissue culture variety known as Bhim Grand Naine (G-9) banana from Agro Division of Cadila Pharmaceutical Limited, Ahmedabad, were brought for over two acres land of Field experimental farm Chatha.